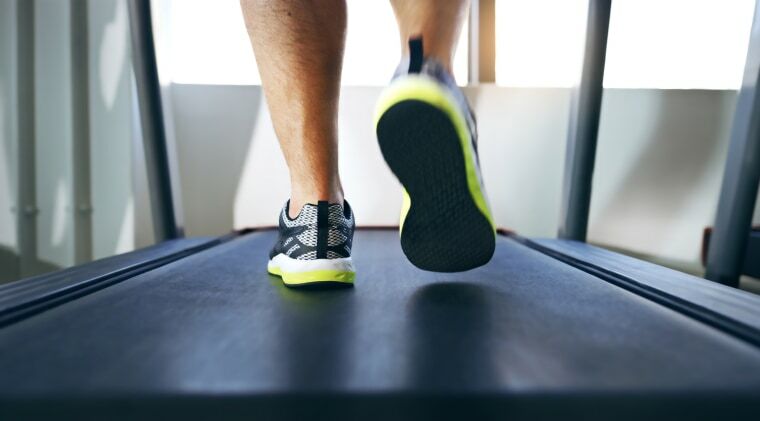 A recent study at the UT Southwestern Medical Center, Dallas, said a single workout is enough to activate neurons that stimulate metabolism for two days. The research conducted on mice showed the neurons that influenced metabolism were active for two days. The study has shown a new role of the brain in fitness, which may aid in future metabolism therapies. Published in the December edition of Molecular Metabolism, the research compiled data on two sets of neurons, which comprise the melanocortin brain circuit, which is present in humans and mice. The two sets of neurons were measured for their effects on short and long-term exercises. According to the paper, POMC, one set of neurons, is associated with reduced appetite, lower blood glucose levels, and higher energy burning when activated. The other type of neurons (NPY/AgRP) increased appetite and diminished metabolism when activated. A single bout of exercise can boost the activity of POMC neurons and inhibit the counterpart NPY/AgRP neuron for up to two days. Those changes last longer with more training.